The excellent Wolfenstein II: The New Order was one of the best first-person shooters of 2014, and it’s getting a sequel. Wolfenstein: The New Colossus kicks off with a full scale Nazi occupation of the United States, and of course, it’s up to BJ Blazkowicz to murder them all with a variety of classic and science-fiction weapons and machines. From the initial trailer, The New Colossus is already looking incredibly slick and brutal, and we can’t wait to get our hands on some more alternate-timeline Nazi stomping. In the meantime, we’ve got 5 important facts you need to know about the forthcoming follow-up. While BJ will once again head-up the game, his ally and partner Anya is also back, and now she’s pregnant with twins (not the best situation in a post-Nazi invasion America. But that won’t stop her from being a total badass. In the first game, “Anya always wanted to fight the Nazis, but she didn’t know how,” explained Creative Director Jens Matthies. “Then this warrior came into her life and she was able to learn from BJ – learn to do the things she wanted to do. 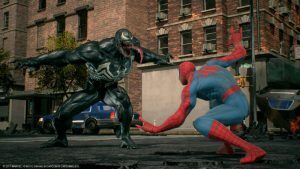 While BJ will have some allys on his side, there’s also some returning enemies. Frau Engel, is back too, and she has a bone to pick with BJ. After her disfiguring injury in the first game, she’s reinvigorated and more evil than ever. The New Order featured a Commander system which found players having to locate the commanders in a level and kill them before they notice you, in order to prevent them from calling in reinforcements. 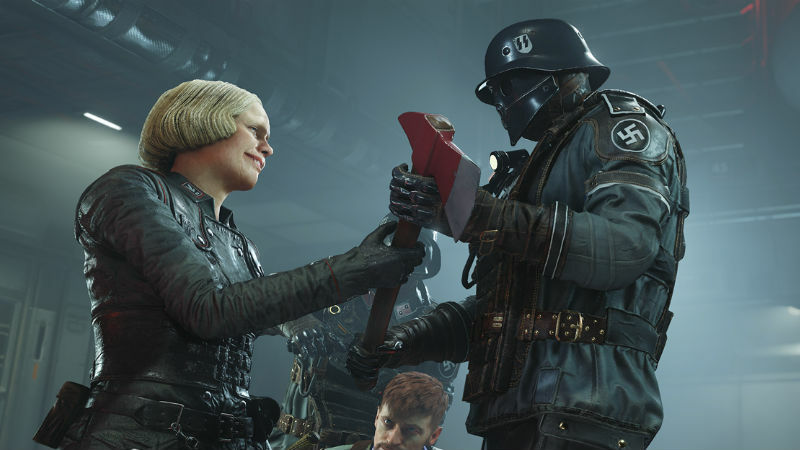 In The New Colossus, the commanders can now call for reinforcements several times, not just once or twice – so they are even more important to kill. Also, every commander in The New Colossus now carries an enigma code. So, for each commander you kill, you can also get some important information. 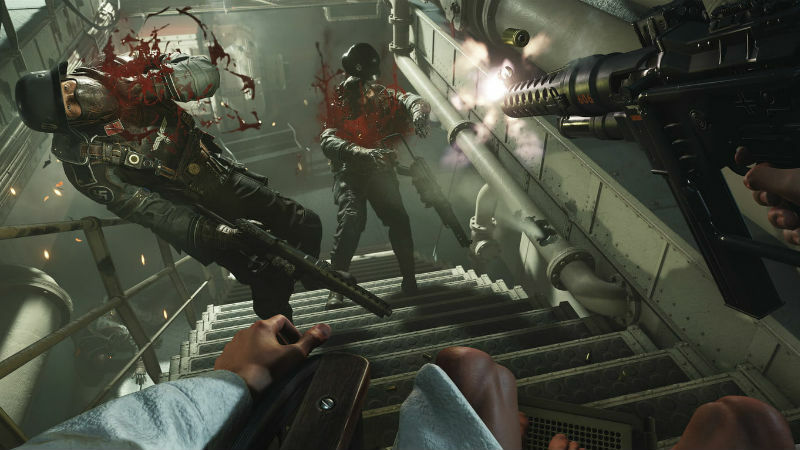 Wolfenstein has always been an out-and-out shooter, but there are other ways to play the game too. The New Colossus prides itself on having this three-prong approach, allowing for stealth, tactical, and aggressive gameplay styles to be explored. 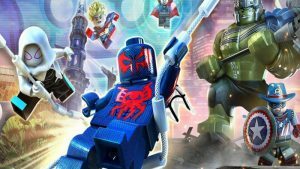 While players could dual-wield in the previous game, now you can freely dual-wield, mixing and matching different weapons. 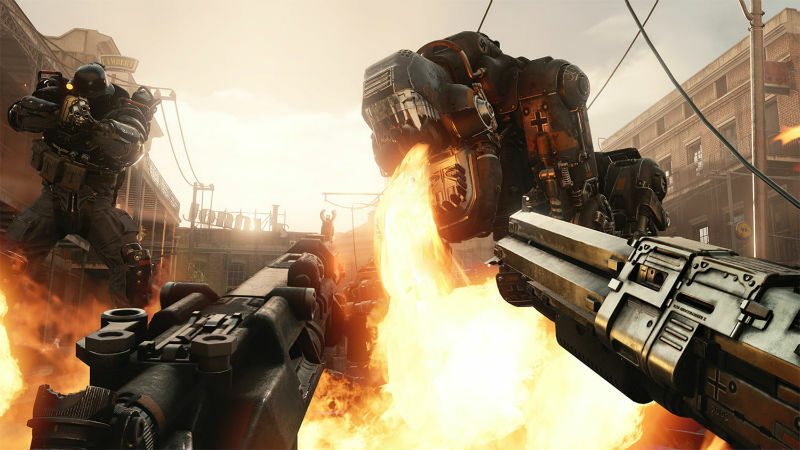 The gameplay trailer revealed a fair bit of this, using a tactical weapon in one hand, and power weapon in the other; a precision weapon in one, and a spray-and-pray machine gun in the other; and sometimes just doubling up on the heavy firepower (two shotguns never fail) for an all-out frontal assault. While BJ is even more badass this time around, his foes have been beefed-up too. One of the new enemies is the UberSoldat, a fast-moving, laser-shooting Nazi cyborg who can leap through a level and snipe at BJ from a chest cannon while clinging to walls. The developers have also highlighted that there is “no cannon fodder” in The New Colossus. 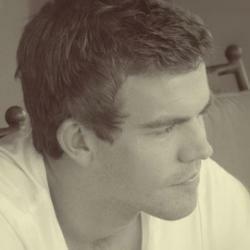 Every enemy, starting with the most basic soldier, is challenging – and fun to kill, of course. 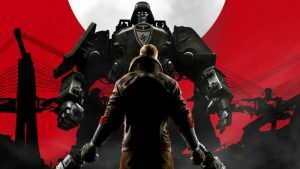 Wolfenstein II: The New Colossus launches on Xbox One, PS4, and PC on 27 October 2017.